Another way to satisfy that dungeon crawl itch. The dungeon RPG Ray Gigant is coming to PS Vita this coming Spring. Acttil is bringing Experience's stylish and fun title to North American shores. 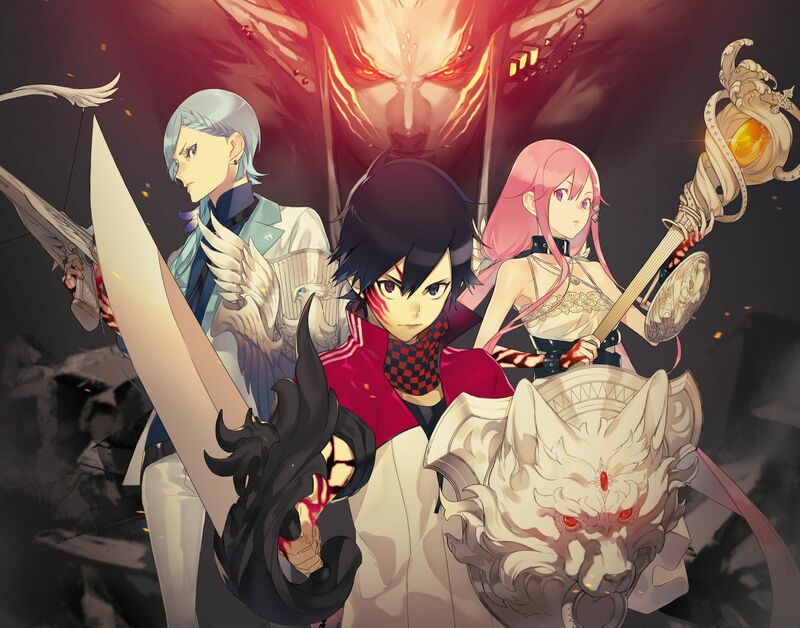 Ray Gigant features three different heroes who want to save their world, but have conflicting sets of ideas on how to do it. For those at PlayStation Experience next month, Ray Gigant will be one of the titles playable there.